Photo courtesy of NW Edible. 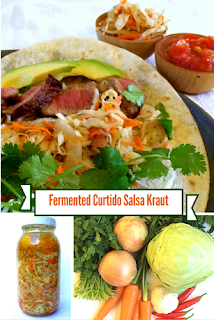 We have successfully begun adding fermented foods to our diet, this cabbage salsa looks delicious and much like Taco Pickles at the ready, would make for easy summer night's dinner. Grilled Fish Tacos would be my first thoughts! 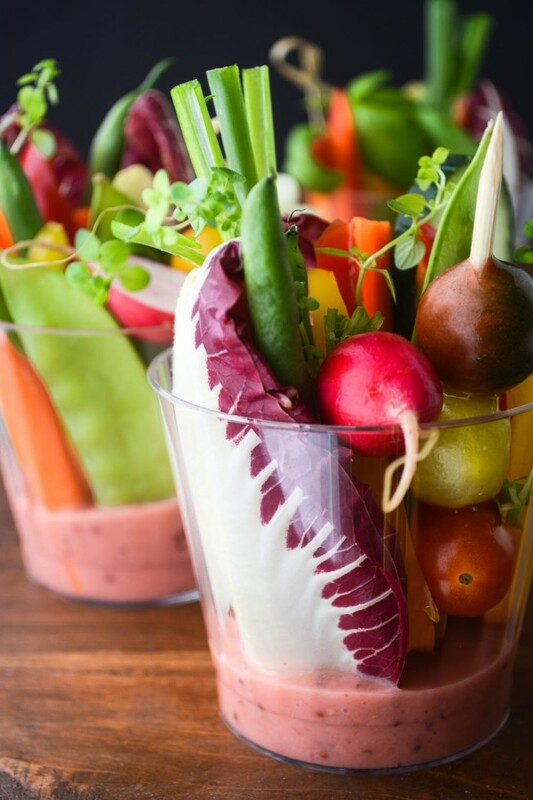 If you find spending more of your time out of doors, keep this beautiful salad in mind. Plus it has an interesting rhubarb vinaigrette to keep it fresh. I really enjoy a simple dessert, and jello use to come to mind. But these days I prefer to make sure our food is a natural as possible. 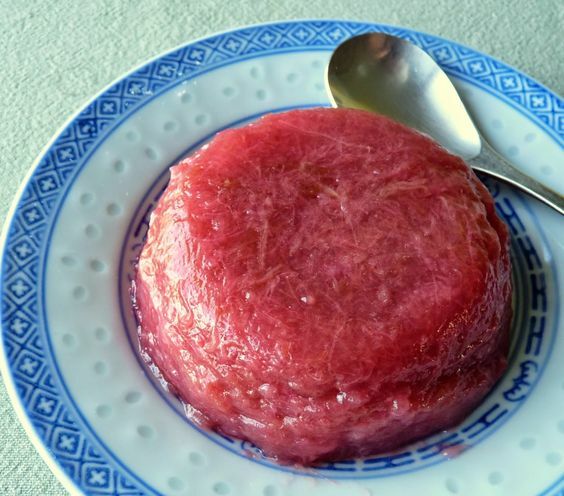 This still includes a simple jelled dessert, like the beautiful Orange and Rhubarb Gelatin. Homemade Cheddar Cheese Crackers, is there anything more to say? 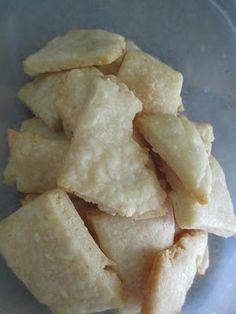 Crackers are really very easy, and you get to decide the ingredients. And from our archives, Chimichurri! Because not only is grilling season ready to pounce, it is delicious!